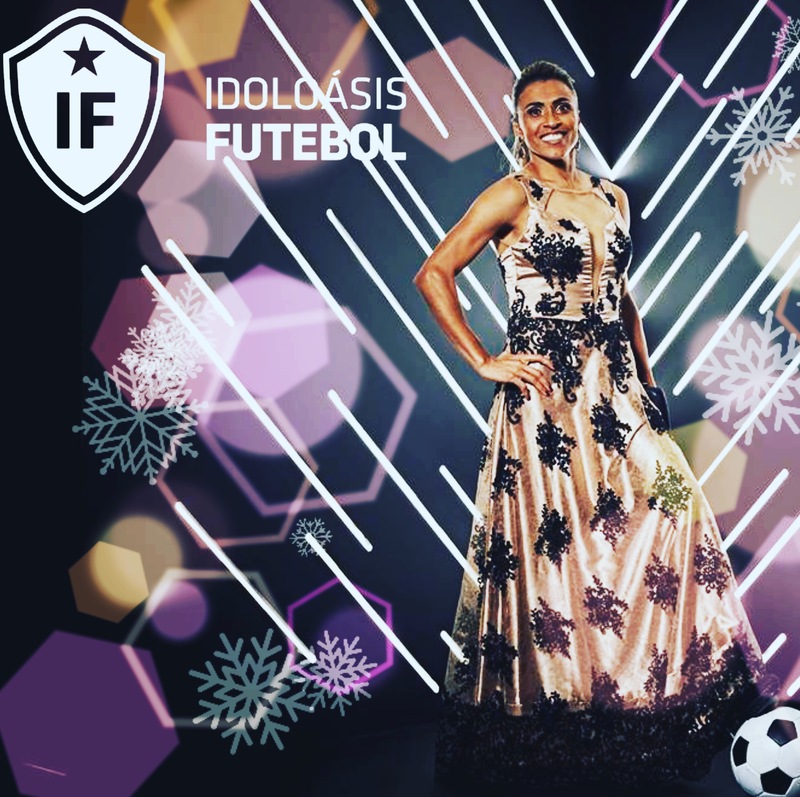 Idoloásis Futebol contrate Marta Vieira da Silva for the Best FIFA Women´s Player 2018. 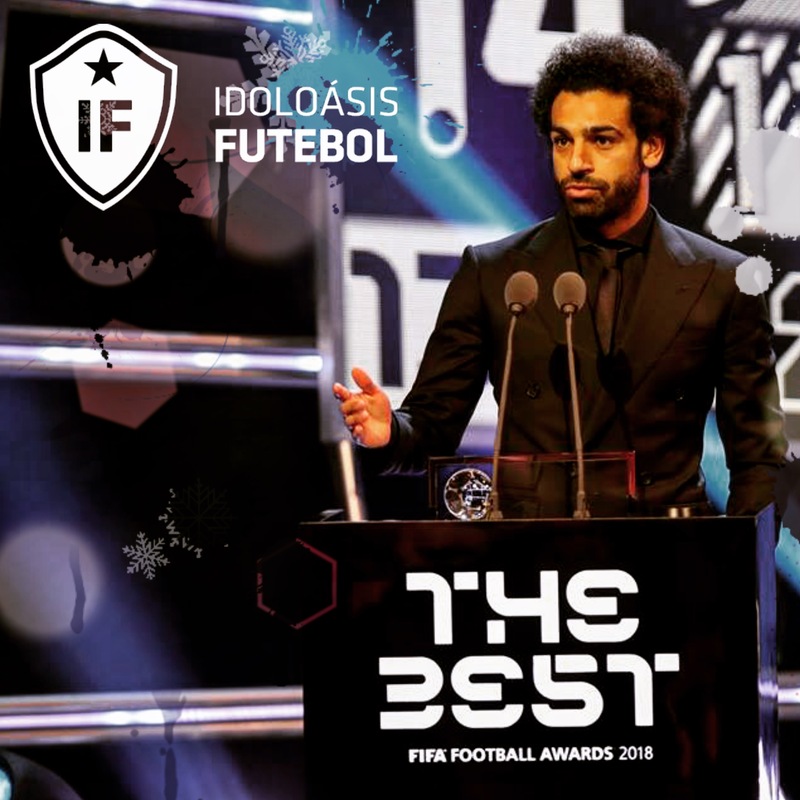 Idoloásis Futebol Congrats Mohamed Salah superb effort as the winner of the 2018 FIFA Puskas Award. 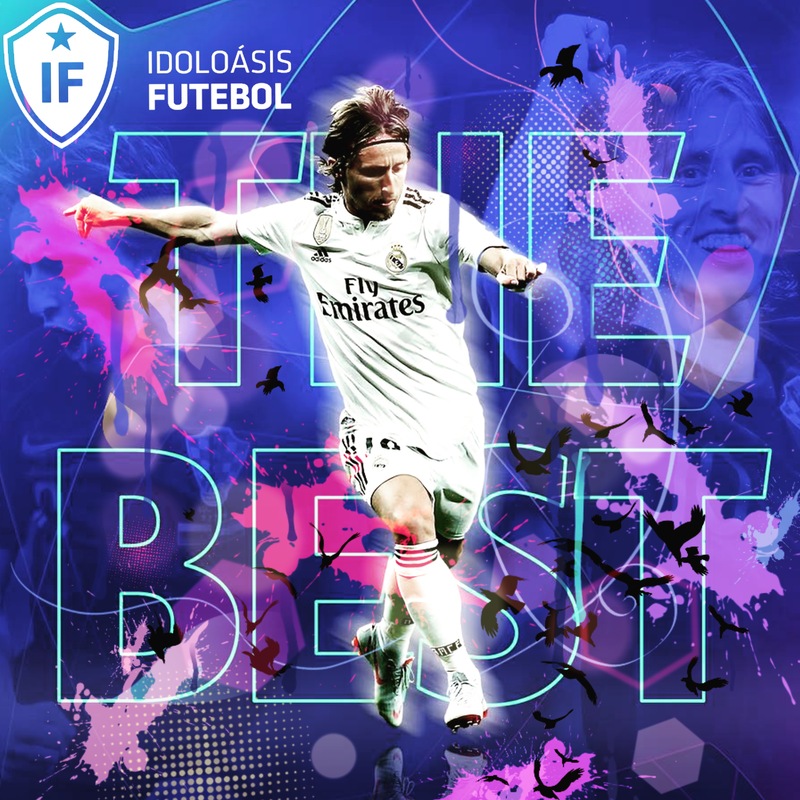 Idoloásis Futebol Congrats Luca Modric for the Best FIFA Men´s Player 2018. 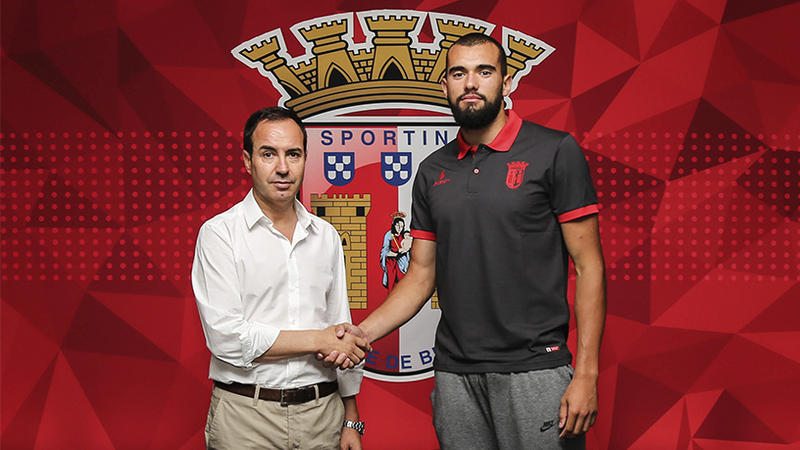 JOSUÉ SÁ SIGNS 4 SEASON CONTRACT! 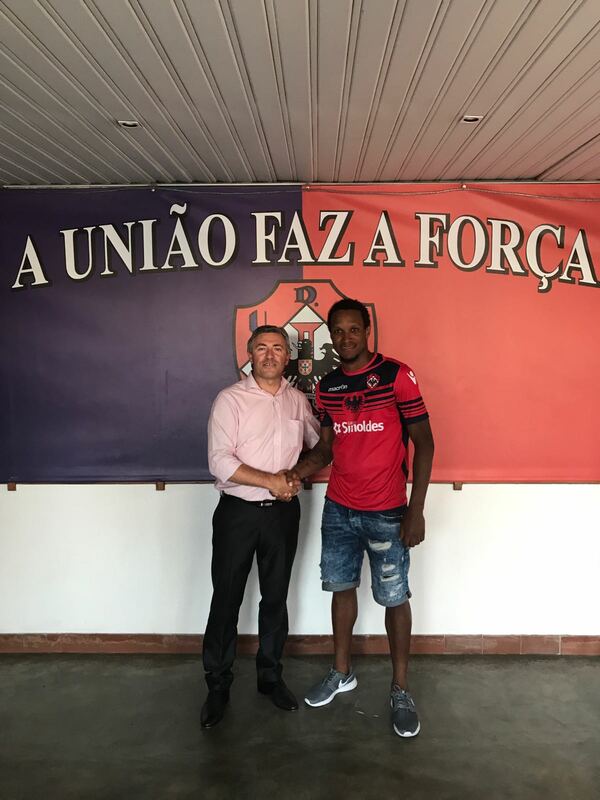 Félix Mathaus, ex - Desportivo Chaves, signed a contract valid for the next two seasons. 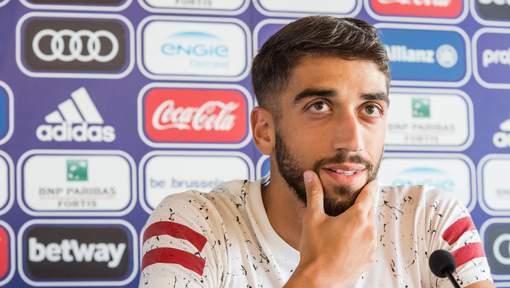 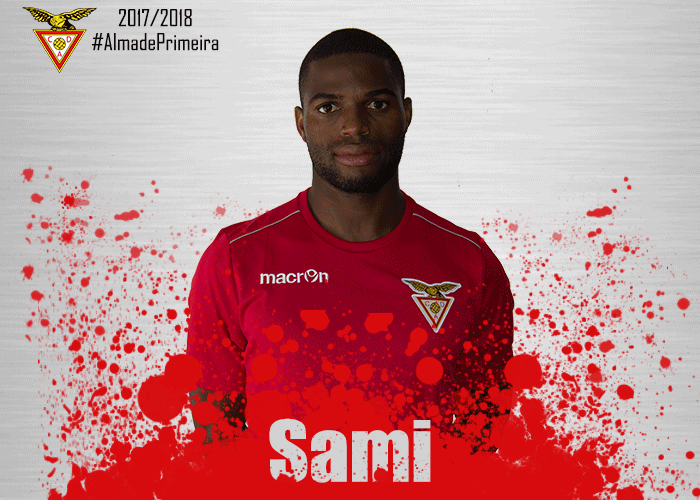 Sami, 28 Years, last season on loan at Arouca, has signed for two seasons. 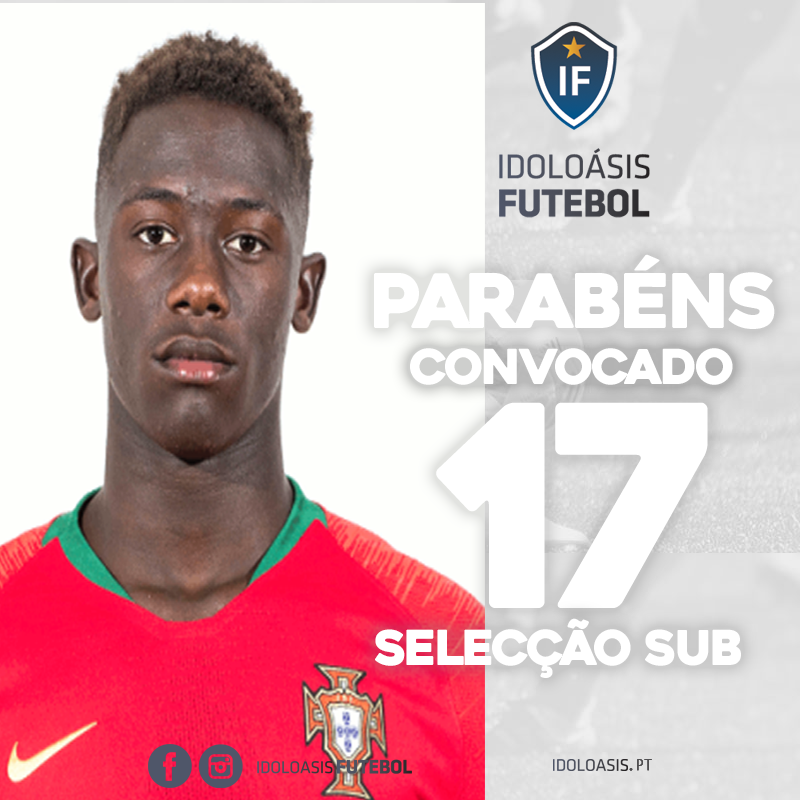 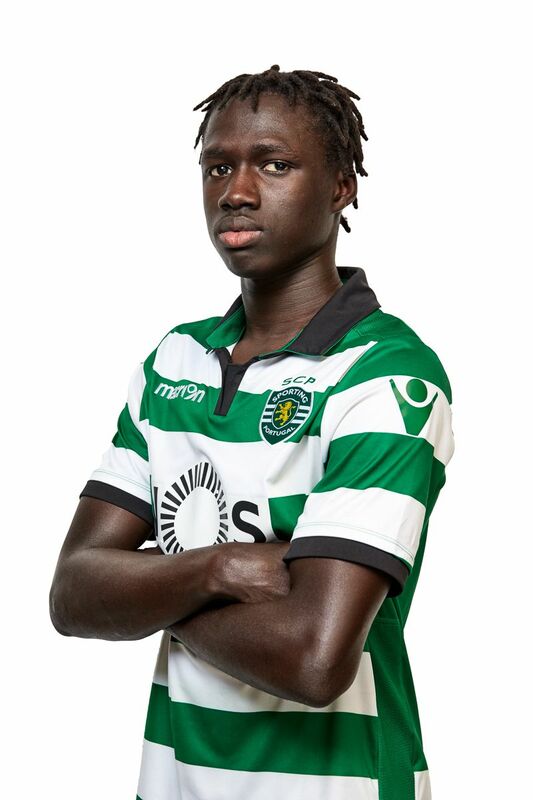 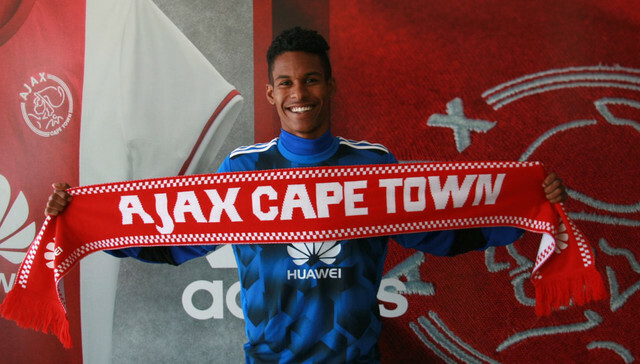 Athlete Edmilson Santos today signed a professional contract with the Sporting Clube de Portugal, having extended thus your connection to the club.